These are some of the foods we ate at the seaside bay when we went there and had a mini-reunion. My college friends and I went there at MOA to see Elen before her vacation ended. She and her family went back home to Canada where they're currently working and living. 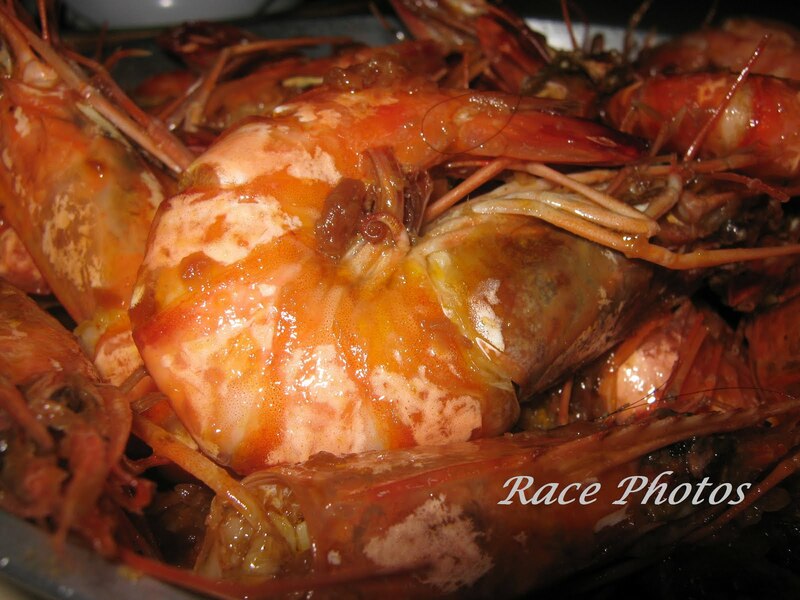 We bought sea foods at the market and have it cooked by the staff of Aling Tonyang's resto. These buttered shrimps and crabs in oyster sauce are simply yummy! Will post more of our foods there next week. hays.....uber yummy naman ng entry mo sis!nakakagutom talaga!!!! 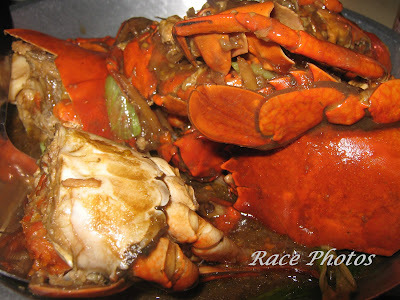 grabe...i am practically drooling over these shrimps and crabs, Race! lol. Oh my gosh this so heavenly yummy, my fave shrimps and crabs. i am drooling. shrimps and crabs...everybody's favorite.